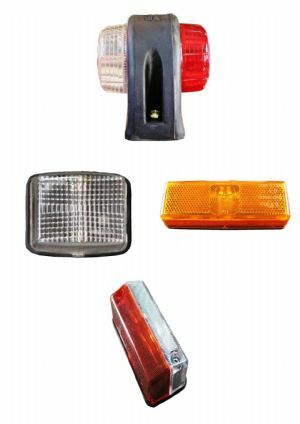 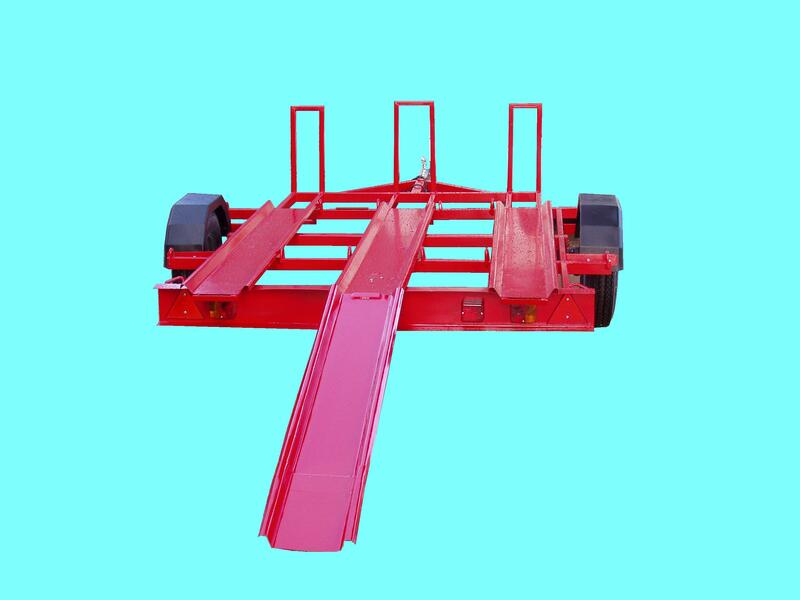 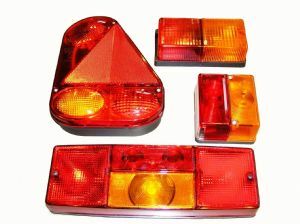 2 x Rear lights, 2 x Brake lights, 2 x Indicators, 1 x Fog light,1 X Number plate light, and if the Trailer is over 1600mm wide 2 x Front marker lights. 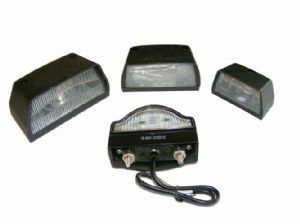 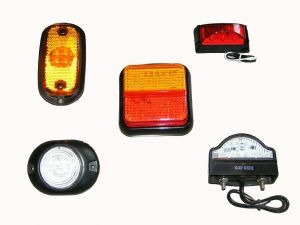 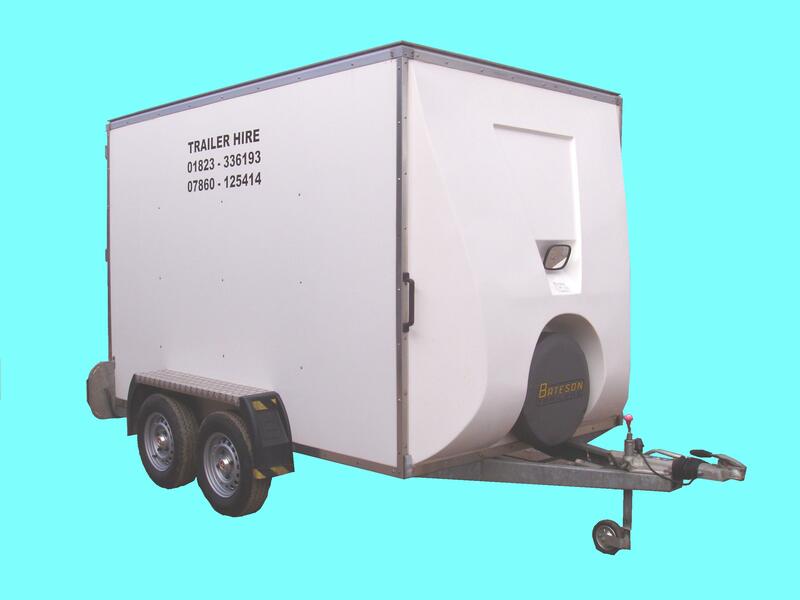 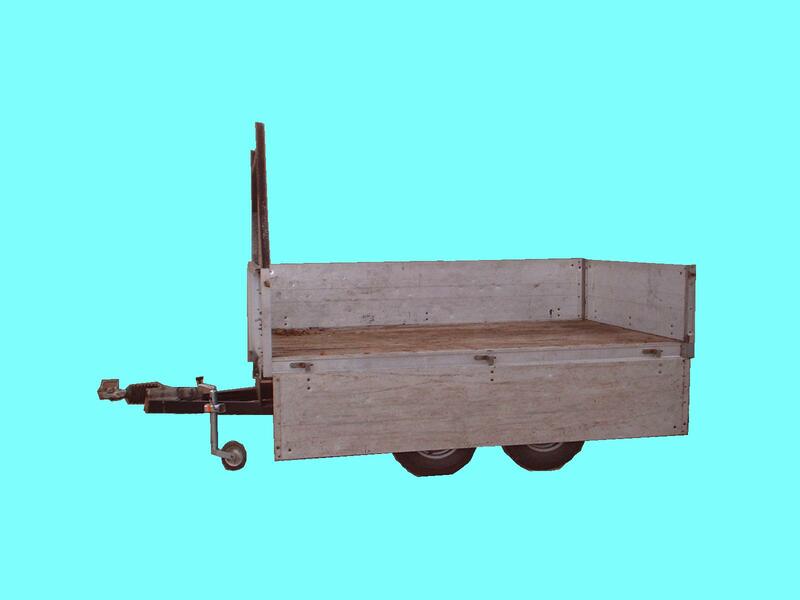 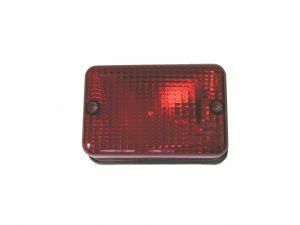 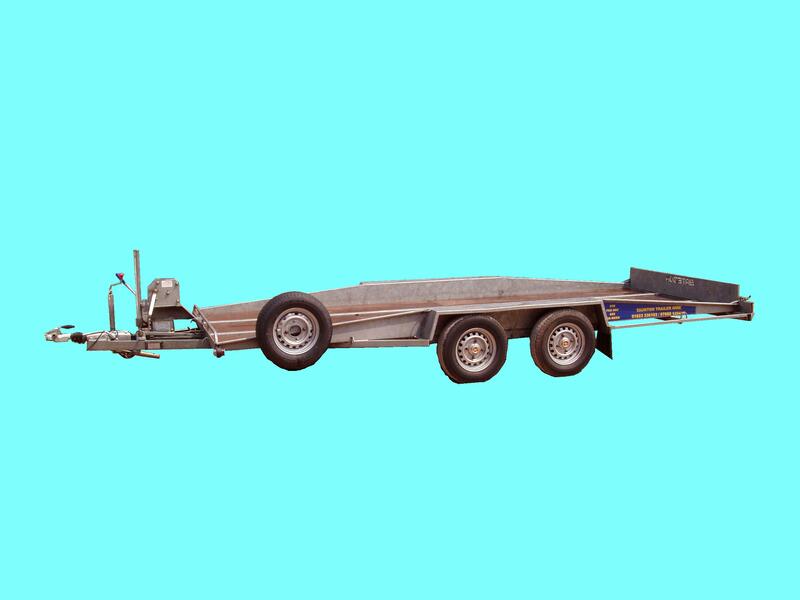 Trailer and Caravan number plate lights. 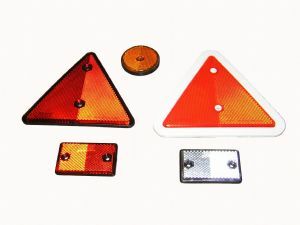 Also number plate holders.